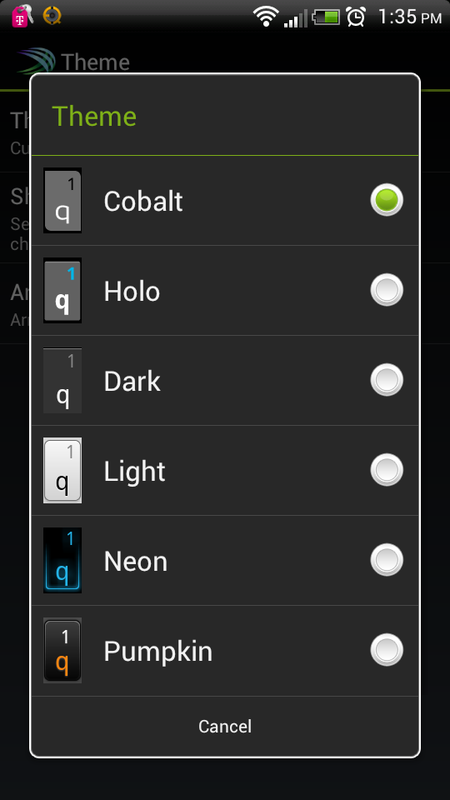 “Meet the world’s smartest touch screen keyboard for Android. 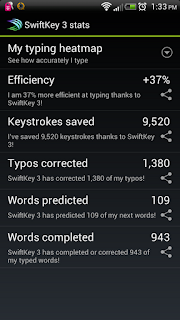 SwiftKey 3 is basically a Soft keyboard that predicts what you are going to type next by taking data from your typing habits and apps like Gmail, Twitter, Facebook, Text messaging, and RSS feeds. 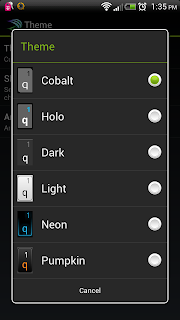 This is one of the better soft keyboard apps out there. At first I found the auto correction a litte intrusive but after using it more and more it fixed its self in that manner. Though it does have themes they are a little on the meh side. Price wise it isn’t that much but I find that Soft Keyboards shouldn’t really be more than .99 cents unless that have a super defining feature. This one does as it is really good at predicting text but beside that, it’s just another keyboard. I feel this should be priced at $1.99. I also just realized that there is a free version in the play store as well which are both a pro and a con in my opinion. Con because a lot of people already brought it for 4 dollars. The free version in the store is a trial version; it only works for one month. 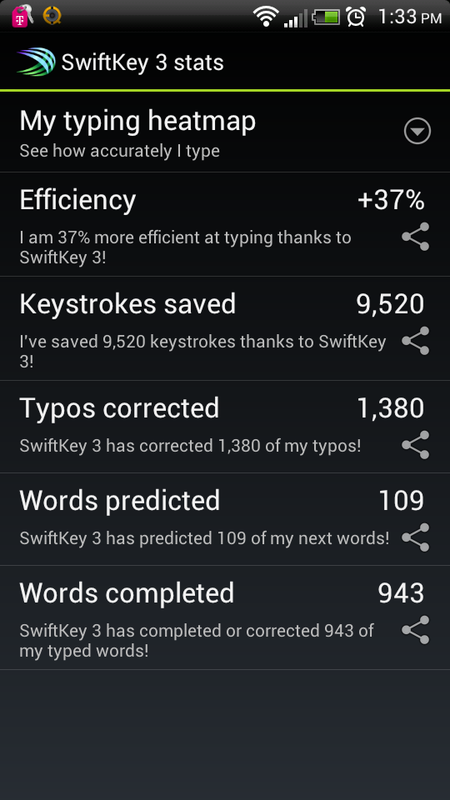 So you really do need the $4 version to use SwiftKey seriously.